Situated on the ground floor of the Beach Complex we have our takeaway. Here we are open daily during the season serving hot drinks, ice creams, pasties, sandwiches, burgers, chips, bacon & egg rolls and much more. We also have a specials board where we may serve homemade soup, homemade chicken goujons, Sennen caught mackerel baps, homemade pulled pork and coleslaw baps, crab and pickled cucumber ciabattas (a firm favourite) or slow cooked brisket and horseradish cream ciabattas. Pasties are cooked daily and our hot food is all cooked to order. We also make a small selection of homemade cakes and offer vegan options. Opening hours do vary according to the time of year but generally we work from Easter to the end of September. 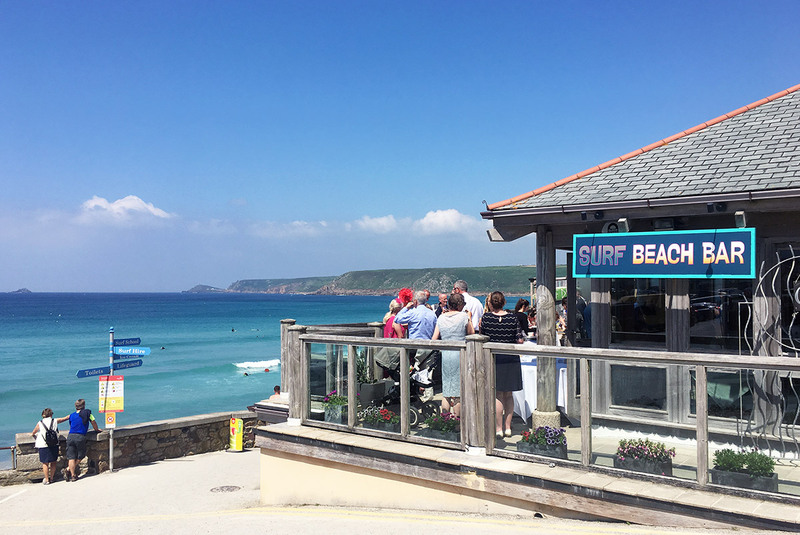 Leased by local chef Ben Tunnicliffe the beach-side surf bar, both family and dog friendly is a must for any visitor to West Penwith & Sennen. Add its stunning location, and you have a real haven. Seasonal, local produce is selected from trusted suppliers for a hearty, family friendly beachside favourites including burgers, pizzas and pastas. 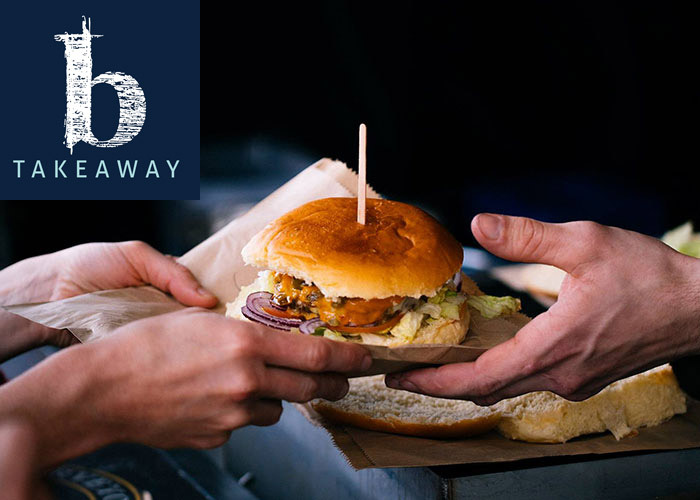 During the summer months the outside Surf Den bar offers music and outdoor dining right on the beach creating a thriving food destination in West Cornwall.